Multikino Media sp. z o.o. 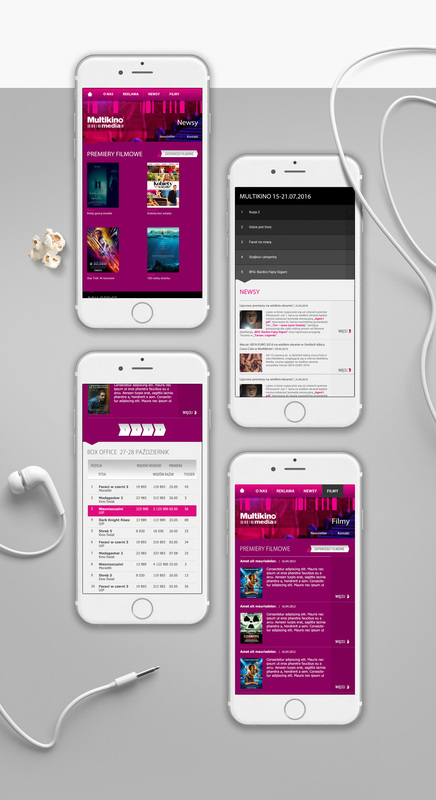 is part of the European market leader and one of the largest cinema operators in the world, Vue Entertainment Ltd., currently managing 146 movie theaters with more than 1,321 screens. The company operates in Great Britain, Ireland, Germany, Denmark, Portugal, and Taiwan. 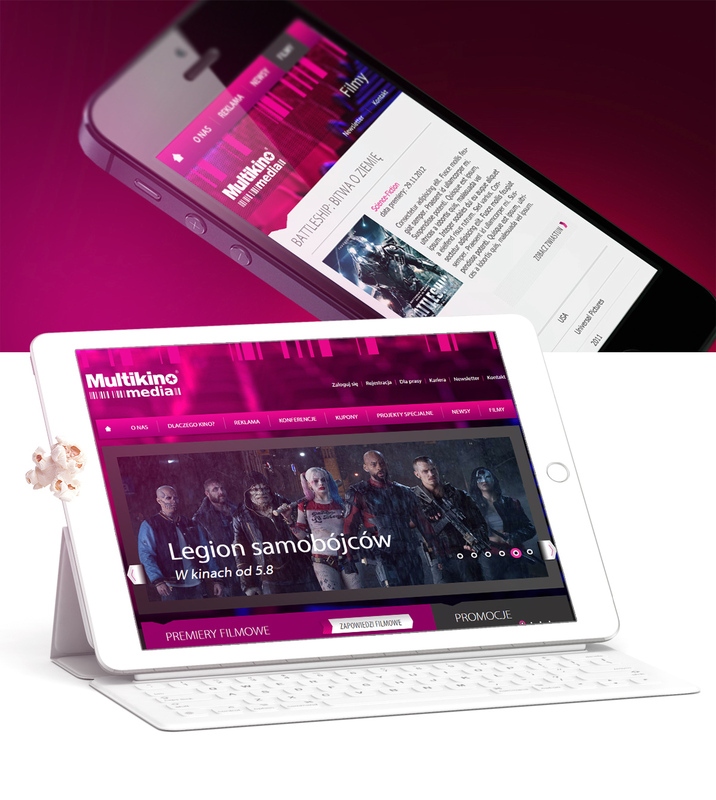 As a tender, our agency created the website www.multikino-media.pl. Aside from this creation, we also engaged in managing the project in the interactive channel and in developing its new functionalities. 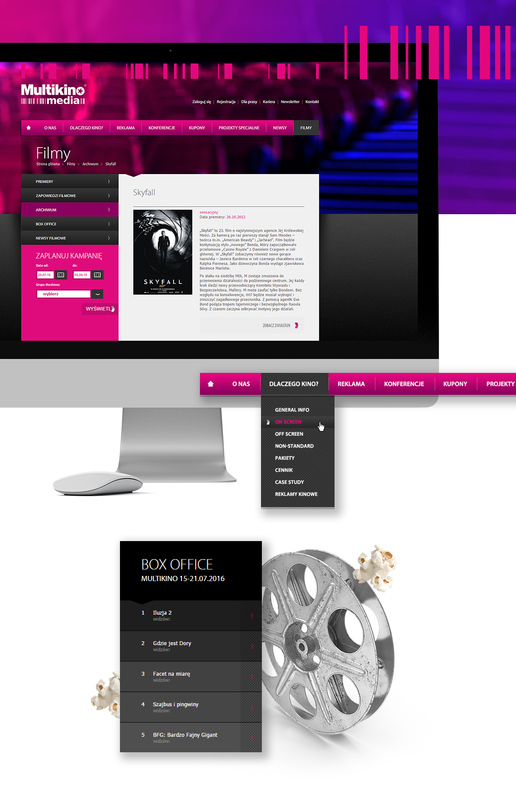 The usable website for the cinema operator was built on the basis of our original CMS, which allows our client to easily manage their current advertising offer and movie premieres. Visit www.multikino-media.pl to find the latest premieres, announcements, and archive materials. 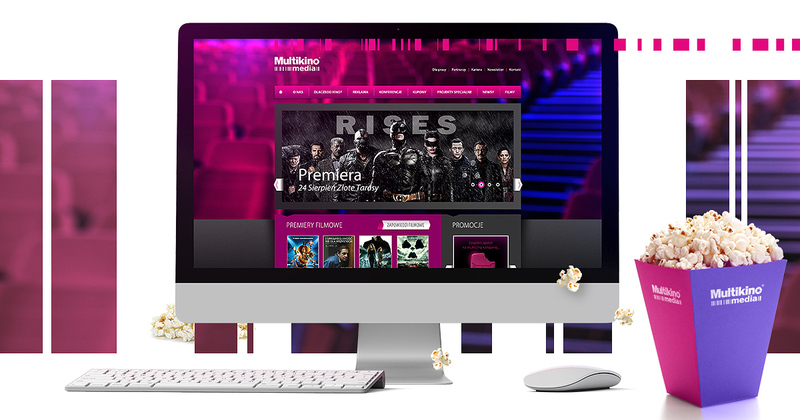 Together with Multikino Media, we have ensured that the website is rich in contents and offers a number of unique functionalities to the user—interested persons may create an account and log in for more information and statistics for particular movies; on the other hand, for people involved in media planning a tool used to send precise queries about specific offers will be useful. Moreover, the conversion system is integrated with marketing automation.